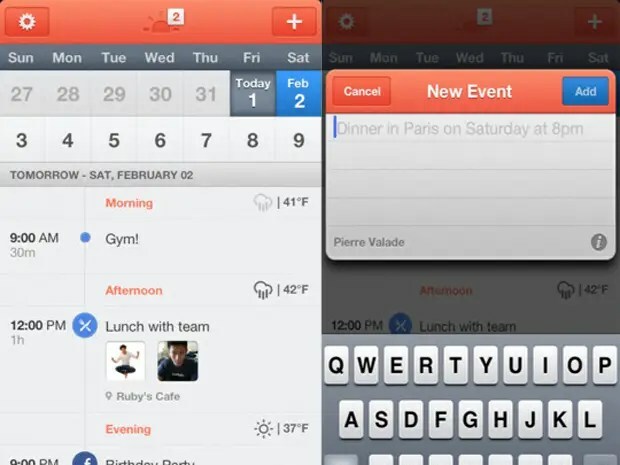 5 Apps To improve Your Productivity at Workplace !! You complete your work with full commitment. You always make your client Proud !! But still your Manager/Boss thinks you are not 100% productive for the company !! If it is the case , then this post is for you , Come-On don’t be upset , Bosses are meant to be in that way !! An increased sense of productivity makes us feel more accomplished, organized, and in control. Since our smartphones and tablets are with us at all times, make your experience more productive by checking out these 10 apps. They’ll help keep you on track and help to get more done. Let check this out . 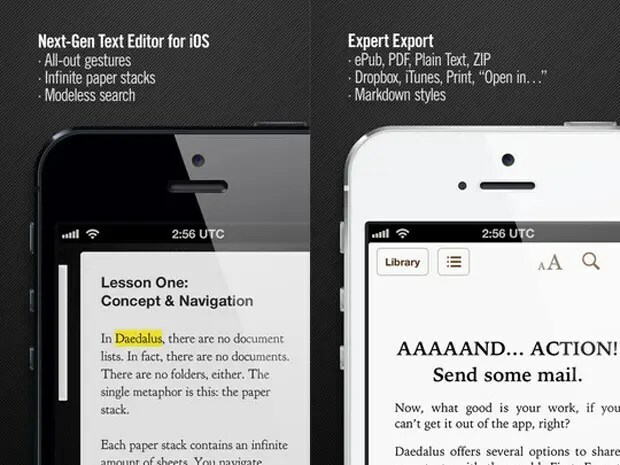 Daedalus Touch is a beautiful writing app packed with top notch editing features that put the focus on writing not the app. Sunrise is our new favorite calendar app. It’s easy to use, looks great, and integrates locations with Google Maps. 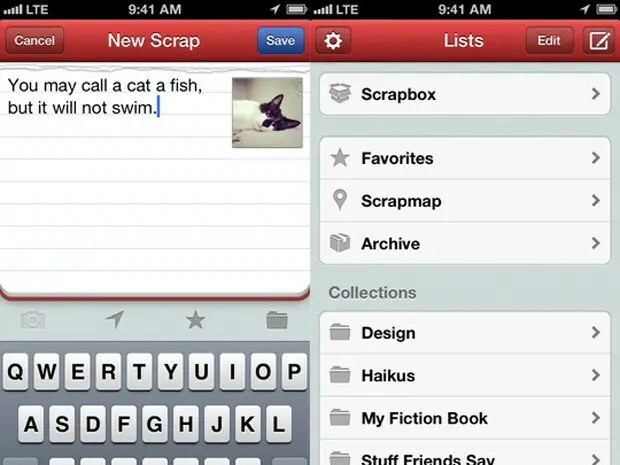 Scraps is an app that helps you to organize your thoughts. When you have a random idea or insight launch the app, jot it down and come back to it later. We’re obsessed with Carrot. The sadistic to-do list keeps us coming back everyday itching to check off another thing from our list. 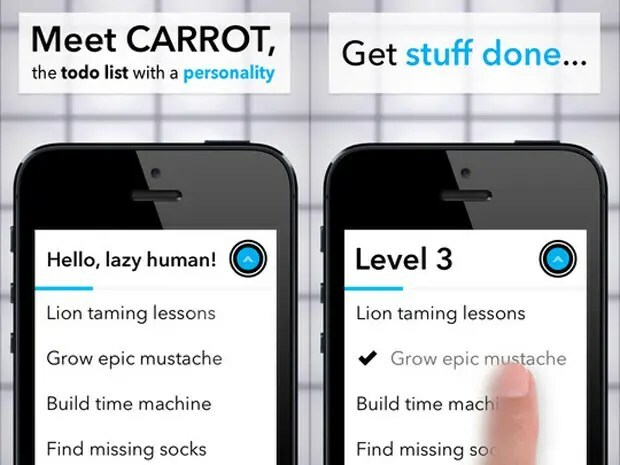 Carrot is unique in that it gets mad at you when you don’t get the things you’re supposed to do done. 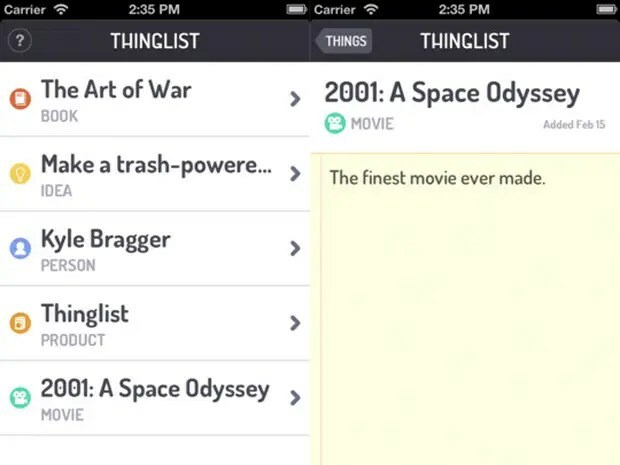 Thinglist is a simple place to remember things. Don’t think of Thinglist as a to-do list instead its a place to organize books you want to read, ideas to remember, people, products and more.